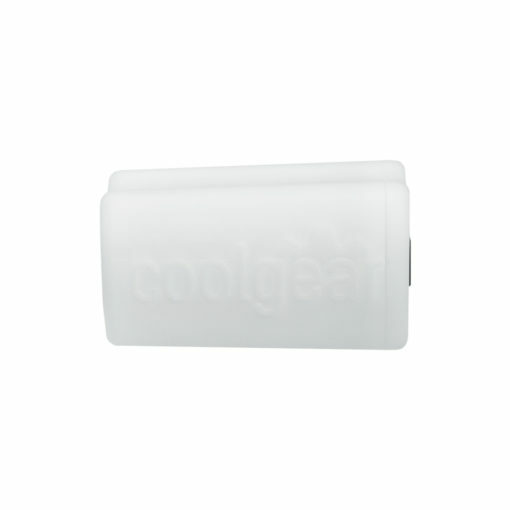 Coolgear’s 22W DC to USB C Power Pod adapter lets true flexibility come to light! Setup your USB C devices up to 100 meters away for power delivery with no additional electrical outlets to install. Works with Cat 5, Cat 5e, Cat 6, Cat 6a. 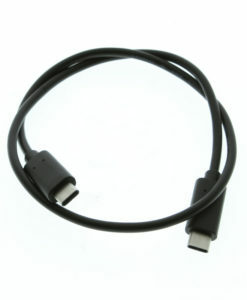 STP or UTP cables and uses a 2.1mm power jack. Use the white 22W DC to USB-PD Power Pod adapter works with a 2.5mm barrel power input. It works with an existing POE Network by connecting a POE injector to a splitter with any type of Ethernet patch cable i.e. cat 5/6. The splitter’s barrel connector (2.5mm) is attached to the Power Pod’s input allowing a USB PD connection through the Type-C port on the other end.